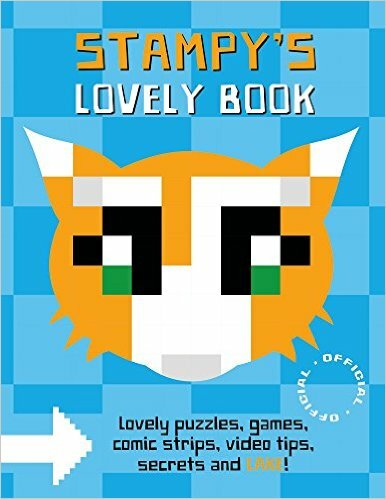 Check out Stampy’s lovely book! The Minecraft pro has released an official book! Stampy Cat has gone and released a book! You’ll probably know Stampy from his HUGE YouTube channel which is mainly his mad adventures playing Minecraft. 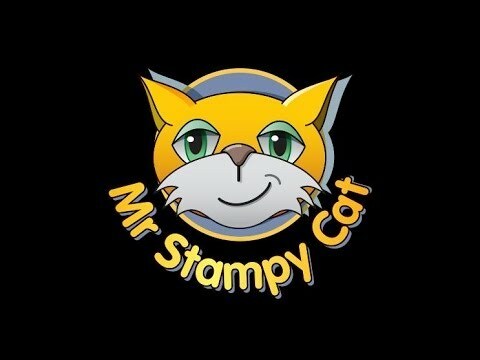 Check out Stampy’s Wonder Quest channel here! 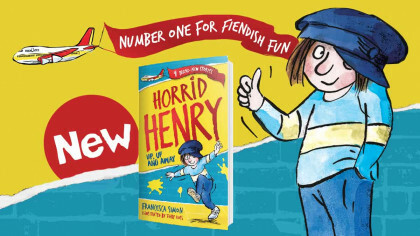 Well now he’s got a book out! It’s called Stampy’s Lovely Book and it is packed full of puzzles, games, comic strips, great YouTube tips and of course LOADS of cake. You’re introduced to some of his favourite friends and get to take a look around the love garden too!